Violas are rough and tough, and they laugh at winter weather. The only real issue to watch is moisture. 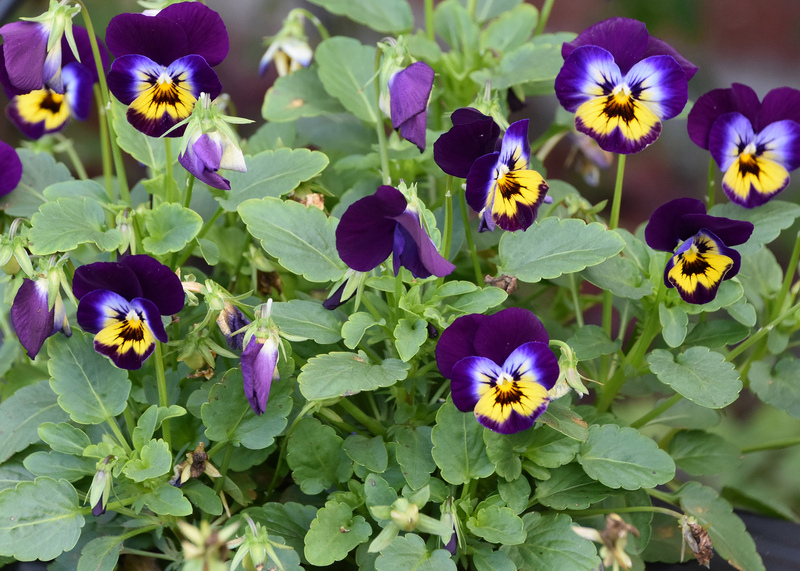 All violas need to grow in consistently moist soil, and it is especially important to monitor this issue in containers. Violas go by the common name of Johnny Jump-ups, a reference to their prolific seed production. Every fall, they seem to pop up in random places in the garden. Wherever I have planted them in my yard, they continue to reappear for at least a couple of years. Whenever I spot these volunteers, I let them grow to continue the cycle. My favorite variety is the Sorbet series. These easily are the best violas on the market, growing about 4 to 6 inches tall and wide. Sorbets are great choices when mass planted and when established, they seem to cover the landscape with a floral blanket. Sorbet violas resist stretching and stay compact through the season, even as the temperature starts to rise in the spring. And the best aspect is that their color selection seems absolutely endless, with at least 25 different colors available. These colorful flowers are displayed above the foliage to really showoff. I’ve seen lots of violas in my local garden centers, and unlike previous years, the selection is still great. Remember that viola root systems need time to grow and get established before the cold winter air sets in. The best news is that it’s not too late to start planting now. I’m confident that we still have enough time to plant violas, especially when growing them in containers. 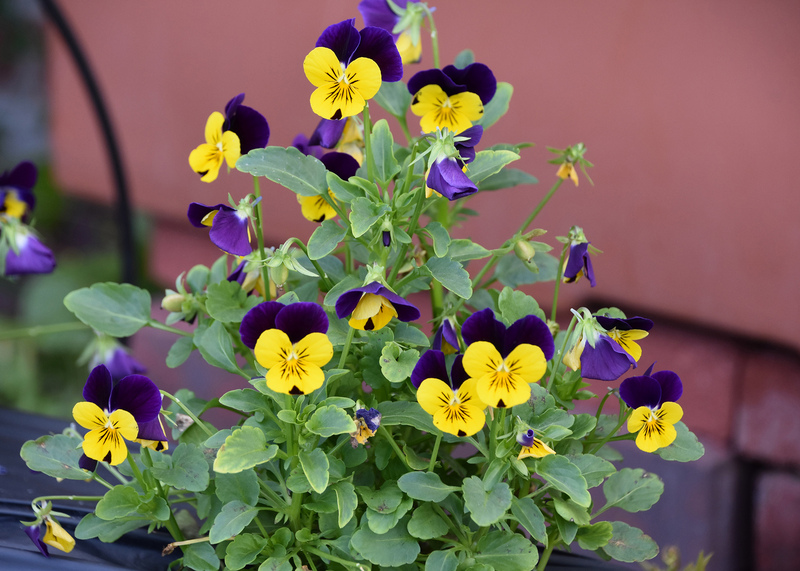 If you think you’re taking a chance planting now, let me tell you something: Sorbet violas continue to perform well all the way to Easter. Be sure to plant in full sun for the best flowering and display. 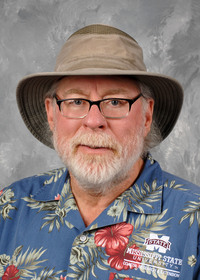 I always put a couple of teaspoons of controlled-release fertilizer in the planting hole and apply water-soluble fertilizer every three weeks during normal watering. This feeding keeps the plants at their flowering best through the cool season. 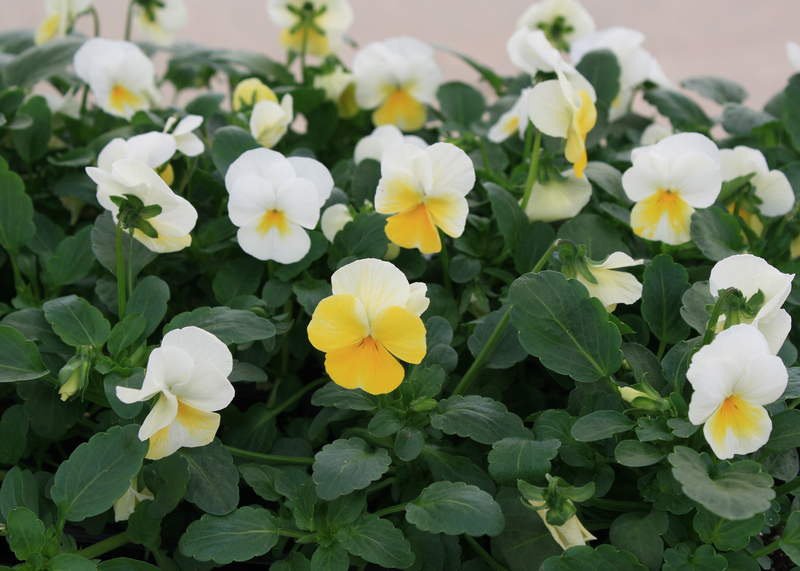 Like all bedding plants, violas are available at garden centers in packs and in 3- or 4-inch pots. Which one should you choose? The individual pots cost more but start with larger plants. The plants in packs are a little cheaper per plant and have more per flat, but they take longer to fill in. I like to choose the contractor packs, which have larger root systems and are easier to work with, especially if I’m planting in chilly weather and my fingers are cold. Make sure you pick out your favorites to create a colorful landscape today.